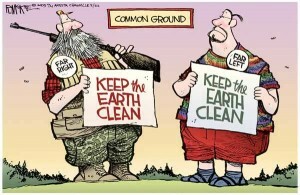 The forty-fourth Earth Day was celebrated this week in over 160 nations around the world. The notion that we are stewards of our planet, and must nurture and protect it as we utilize the resources she provides us is both logical and moral, and should be universally embraced. 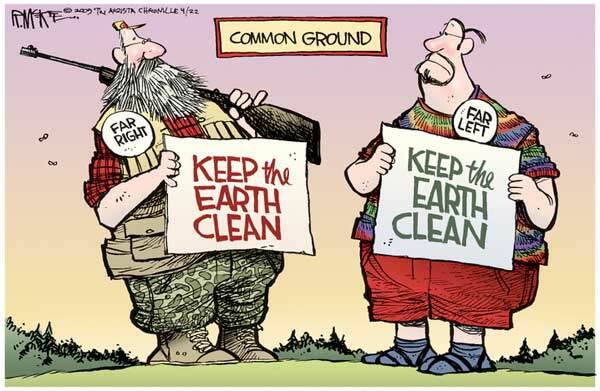 But from its inception, radically political and often disparate causes and sub-movements have tainted the objectives that led to the establishment of the first Earth Day in 1970. 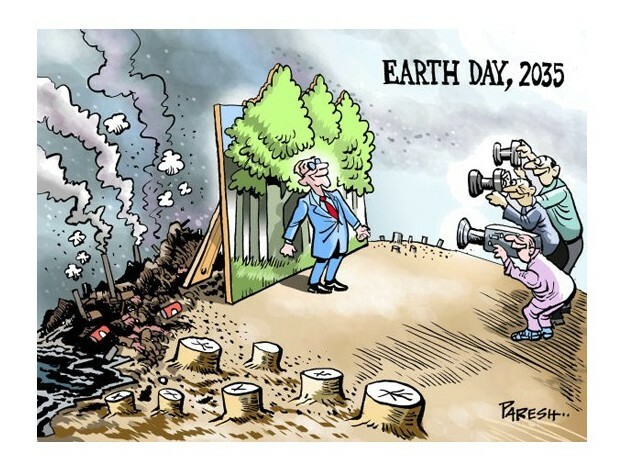 This has severely hampered the possibility of greater support for the cause of protecting our planet and the environment. Peace activist John McConnell in 1969 floated the proposition that peace and the earth be celebrated together, which led to the first Earth Day celebration on the first day of spring, March 21, 1970. 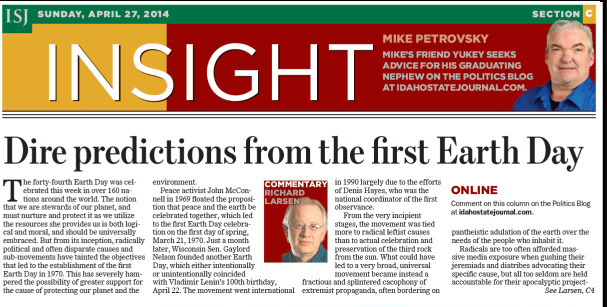 Just a month later, Wisconsin Senator Gaylord Nelson founded another Earth Day, which either intentionally or unintentionally coincided with Vladimir Lenin’s 100th birthday, April 22. The movement went international in 1990 largely due to the efforts of Denis Hayes, who was the national coordinator of the first observance. From the very incipient stages, the movement was tied more to radical leftist causes than to actual celebration and preservation of the third rock from the sun. What could have led to a very broad, universal movement became instead a fractious and splintered cacophony of extremist propaganda, often bordering on pantheistic adulation of the earth over the needs of the people who inhabit it. Radicals are too often afforded massive media exposure when gushing their jeremiads and diatribes advocating their specific cause, but all too seldom are held accountable for their apocalyptic projections and forecasts. 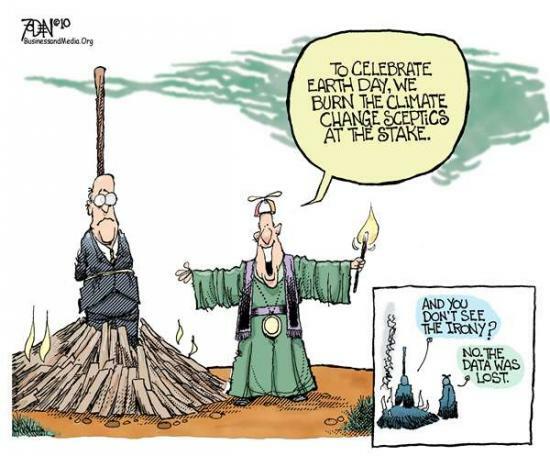 In an effort to rectify that lack of accountability, let’s go back to the first two iterations of Earth Day, 1970, to review what the “experts” and the media were saying about mother earth. Here are some of the predictions regarding the earth and our atmosphere itself. “We are in an environmental crisis which threatens the survival of this nation, and of the world as a suitable place of human habitation,” said Barry Commoner, a Washington University biologist. “In a decade, urban dwellers will have to wear gas masks to survive air pollution… by 1985 air pollution will have reduced the amount of sunlight reaching earth by one half,” according to Life magazine. “At the present rate of nitrogen buildup, it’s only a matter of time before light will be filtered out of the atmosphere and none of our land will be usable,” according to ecologist and UC Davis professor Kenneth Watt. “Air pollution…is certainly going to take hundreds of thousands of lives in the next few years alone,” lamented Paul Ehrlich, author and Stanford University biology professor. “By the year 2000, if present trends continue, we will be using up crude oil at such a rate… that there won’t be any more crude oil. You’ll drive up to the pump and say, ‘Fill ‘er up, buddy,’ and he’ll say, ‘I am very sorry, there isn’t any,’” warned Kenneth Watt. “One theory assumes that the earth’s cloud cover will continue to thicken as more dust, fumes, and water vapor are belched into the atmosphere by industrial smokestacks and jet planes. Screened from the sun’s heat, the planet will cool, the water vapor will fall and freeze, and a new Ice Age will be born,” warned Newsweek magazine. And my favorite, in light of the anthropogenic global warming alarmism of today, “The world has been chilling sharply for about twenty years. If present trends continue, the world will be about four degrees colder for the global mean temperature in 1990, but eleven degrees colder in the year 2000. 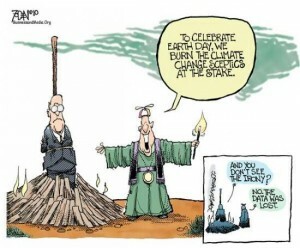 This is about twice what it would take to put us into an ice age,” warned professor Kenneth Watt. Some may argue that such cataclysmic projections would have come to fruition had the EPA not been organized later that year and efforts to clean up the environment taken immediately. But listening to their 21st century equivalents, it’s obvious that we have never done enough. Then there were the population and human life projections, which included, “Civilization will end within 15 or 30 years unless immediate action is taken against problems facing mankind,” warned Harvard biologist George Wald. “Man must stop pollution and conserve his resources, not merely to enhance existence but to save the race from intolerable deterioration and possible extinction,” said a New York Times editorial. “Population will inevitably and completely outstrip whatever small increases in food supplies we make. The death rate will increase until at least 100-200 million people per year will be starving to death during the next ten years,” according to Stanford University biologist Paul Ehrlich. 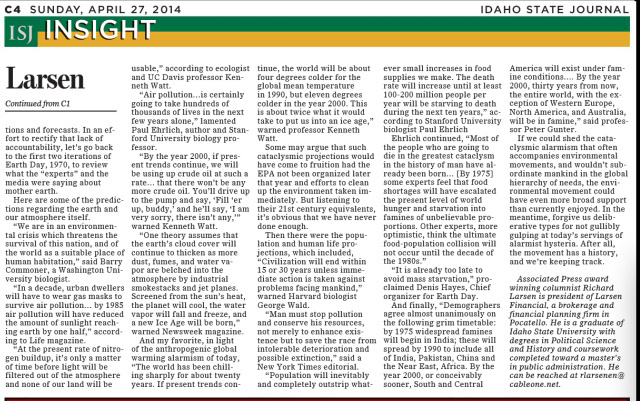 “It is already too late to avoid mass starvation,” proclaimed Denis Hayes, Chief organizer for Earth Day. And finally, “Demographers agree almost unanimously on the following grim timetable: by 1975 widespread famines will begin in India; these will spread by 1990 to include all of India, Pakistan, China and the Near East, Africa. By the year 2000, or conceivably sooner, South and Central America will exist under famine conditions…. By the year 2000, thirty years from now, the entire world, with the exception of Western Europe, North America, and Australia, will be in famine,” said professor Peter Gunter. If we could shed the cataclysmic alarmism that often accompanies environmental movements, and wouldn’t subordinate mankind in the global hierarchy of needs, the environmental movement could have even more broad support than currently enjoyed. In the meantime, forgive us deliberative types for not gullibly gulping at today’s servings of alarmist hysteria. After all, the movement has a history, and we’re keeping track.